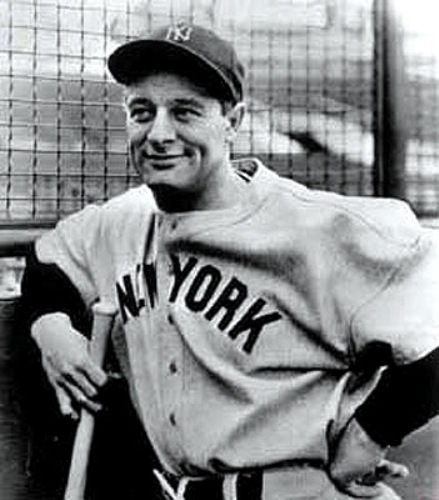 Lou Gehrig was born with the full name Henry Louis Gehrig. But he was famous with the nicknames of Lou or Buster. He was born on 19 June 1903. He passed away on June 2, 1941. 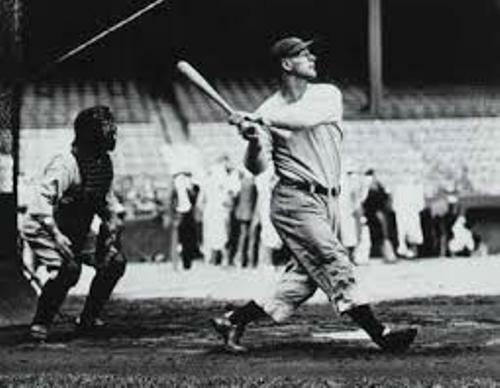 In the field, Lou was called as the Iron Horse. He was famous with his endurance, durability, and prowess as a hitter. When he finished his career as a baseball man, he created great scores. He has a batting average of .340. Furthermore, he has 1,995 runs batted in, 493 home runs and a slugging percentage of .632. As a baseball player, Lou Gehrig is a good player. He had earned numerous achievements, titles and awards. In 1943, he was the winner of Triple Crown. He was named six times World Series Champion and seven times All Star. He became the Most Valuable Player by American League twice. The only baseball player who has the uniform number until the retirement was Gehrig. In 1939, his name was elected at the baseball Hall of fame. 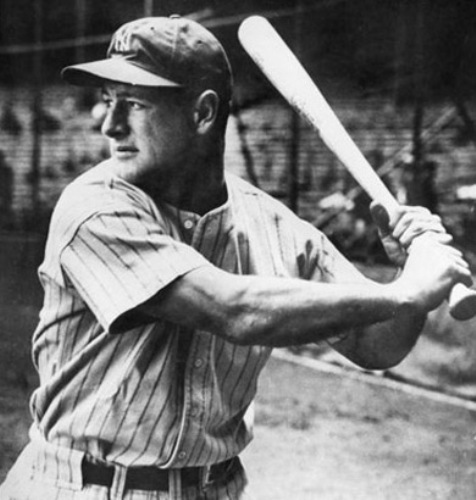 Gehrig jointed New York Yankees as a baseball baseman player in 1923. He was native to New York City. During his career in Yankees, he set a record which cannot be broken until 56 years. In 1995, Cal Ripken Jr surpassed his record. 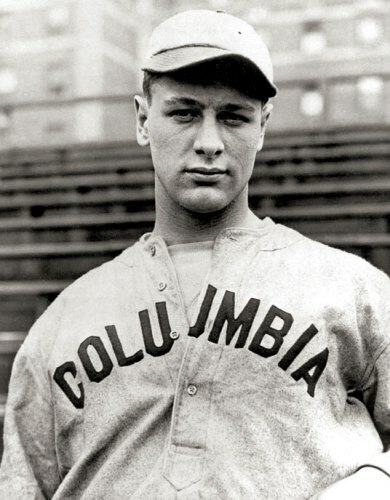 Lou Gehrig had to end his career as a professional baseball player when he was only 36 years old. He suffered from amytorophic lateral sclerosis or ALS. 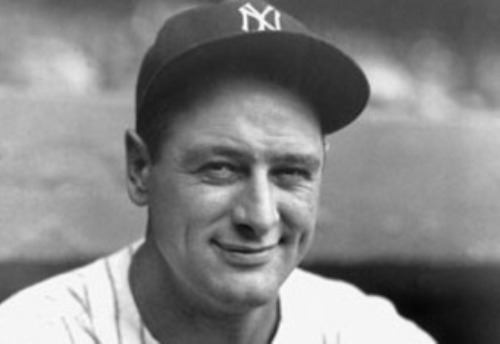 Today people in North American call the disease as Lou Gehrig’s disease. His retirement is very dramatic and iconic. He gave a speech at the original Yankee Stadium as a farewell to the baseball world. In 1969, Baseball Writers’ Association voted him as the greatest first baseman of all time. To honor Gehrig’s contribution as a baseman player, the Yankees created a monument for him in 1941. You can see the monument located at Monument Park at Yankee Stadium. Find out another baseball player in Babe Ruth facts. Gehrig’s name is also used by MLB as an award for the baseball player. It is called The Lou Gehrig Memorial Award. Are you fascinated with facts about Lou Gehrig?